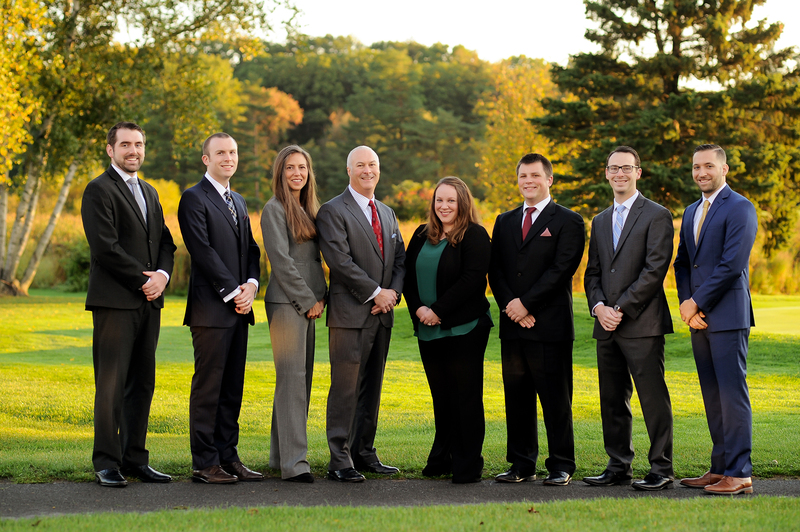 The Kelton Financial Group is a team of seasoned professionals dedicated to serving clients with integrated wealth management and financial planning. Led by Ric Kelton, CFP®, AEP®, ChFC®, CLU ®, CLTC, a wealth management advisor with more than 20 years of experience, The Kelton Financial Group works with clients across the United States. Ryan Kelton and Sean Kelton joined the firm in 2015 and 2017, respectively, to position The Kelton Financial Group for growth and to build on its success. With the expanded team of financial advisors, The Kelton Financial Group can help even more individuals and families achieve their financial goals. 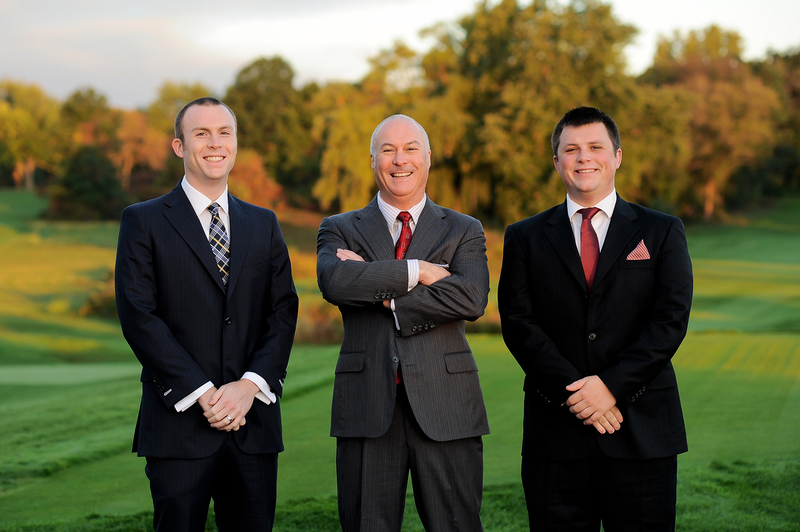 At The Kelton Financial Group, our clients come first. The entire team at The Kelton Financial Group is committed to leveraging our respective expertise to deliver exceptional service to our clients and to each other. Learn more about why you should engage The Kelton Financial Group.